Shardul Pandit debuted with Bandini on Imagine. Went on to become an international Radio host with RADIOMIRCHIUAE. Currently he is the VJ with SPOTBOYE. We decided to ask him some quirky questions. 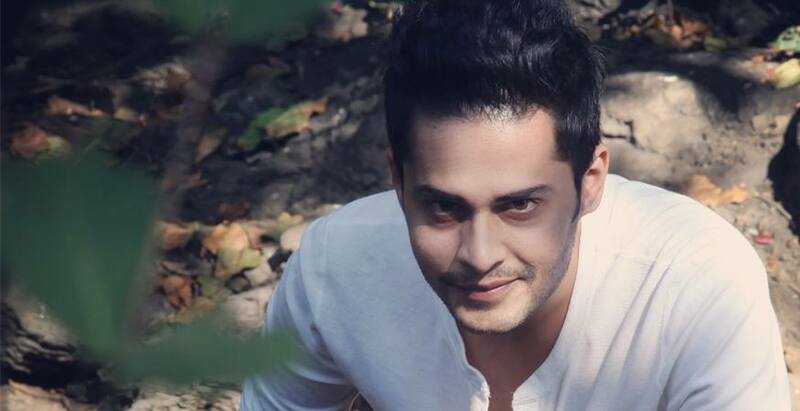 Here’s Shardul Pandit talking to us about all the woh pehli baars in his life. First pay cheque: 600 rupees when I was a kid I took painting classes as I had won a national award. First thing you bought with your first pay: A pen and a cream for my mom and dad. First assignment: Anchor on a local tv channel. First trip abroad: Singapore as a radio jockey from Radio Mirchi. First stage performance: When I was in nursery, I was nervous and mom slapped me and I have never looked back. First award: 5th standard when I won a national award for painting my MF Hussain. First time you met your dream girl: When I was in 4th standard a girl I had a crush on joined my school we met around the loo and I fell in love. First time you cooked: When I was in 8th or 9th standard I made bhajia for mom. First time someone proposed to you: When I was 19, my first girlfriend. Normally I am the one who proposes. Guess am the eternal lover. First time you slapped a stranger: Never. First time you bought yourself an expensive luxury item: My watches in Dubai. First one was a Tissot and a Massimo Dutti collection.